Well, hello! Thank you for joining me today to talk all things WRITING! KinderWriting is a bundle that is so near and dear to me! 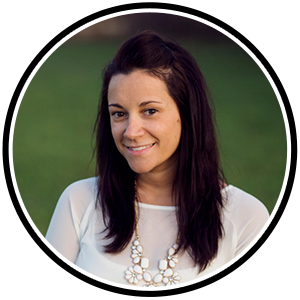 My first couple of years in the classroom I was constantly changing my writing approach. One day I would give them a sentence starter. The next day I didn’t. 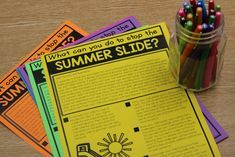 At the end of the year my writers were where they needed to be but there was one thing I noticed… not all the kids enjoyed writing like I enjoyed it! I knew that there was something I had to change! After much research and chatting with colleagues I realized that writing is a work of heart! When the kids are inspired and then able to express that into their writing… they too will fall in love with writing! What I didn’t realize those first couple of years was that I was writing and modeling stories that were near and dear to ME. I can’t tell you every story I modeled for them but I am going to guess that a story about four-wheelers or Minecraft wasn’t wasn’t one of those! 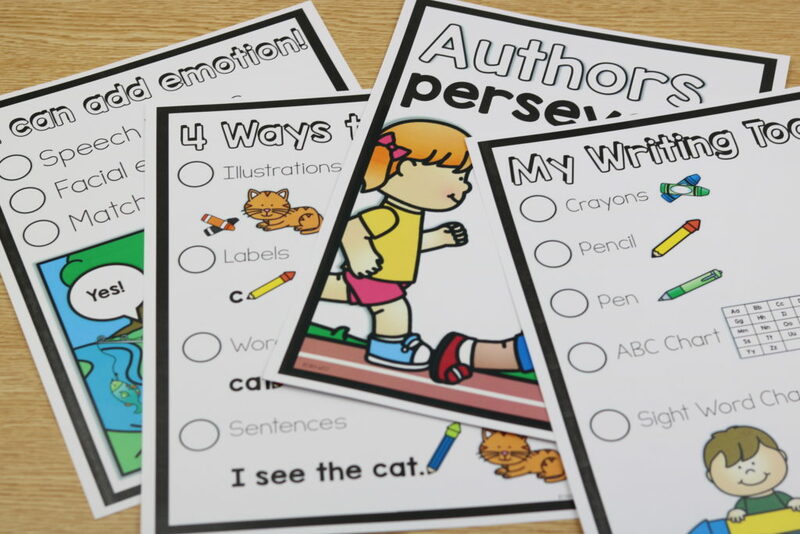 By turning it over to the kids and having them choose their writing topics, I saw my kids BLOSSOM and year after year my writers fell in love with writing just like me! I took that same new passion and worked hard to put it into to easy to read lesson plans! That is when KinderWriting was born! 🙂 In this post I will be taking you through each of the units as they are added to the bundle! 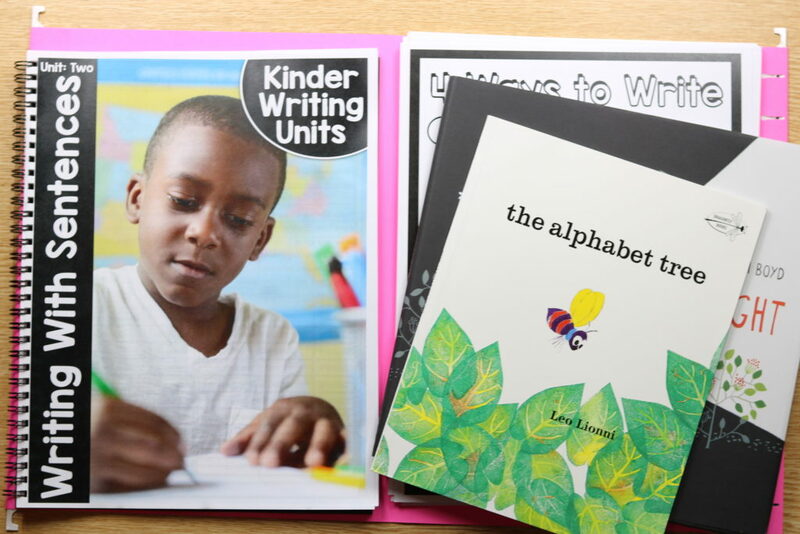 KinderWriting Curriculum is an engaging, kindergarten, genre-based writing curriculum. 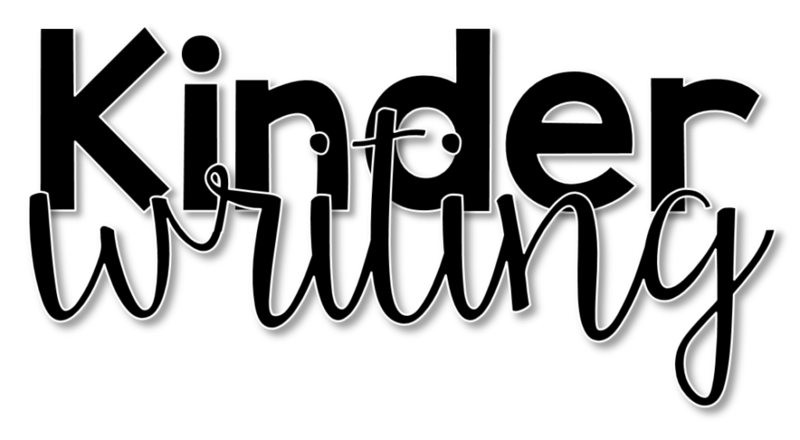 KinderWriting encourages young learners to look inward at their endless possibilities as a writer. 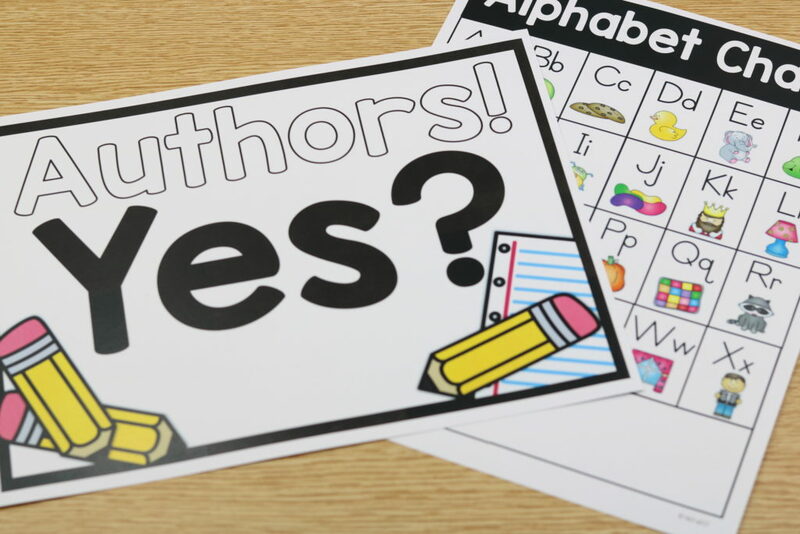 KinderWriting is based upon nine units: Writing With Pictures, Writing With Sentences, Writing With Stories, Writing With Narrative, Writing With Opinion, Writing With Direction, Writing With Persuasion, Writing With Imagination, and Writing With Information. Each unit is broken down to 20 lessons. The units cover 20 days of academic instruction. The lesson plans have listed unit objectives, “I can” statements, Common Core writing standards and needed mentor texts. KinderWriting encourages a daily routine of a minilesson, independent writing, and a share time. 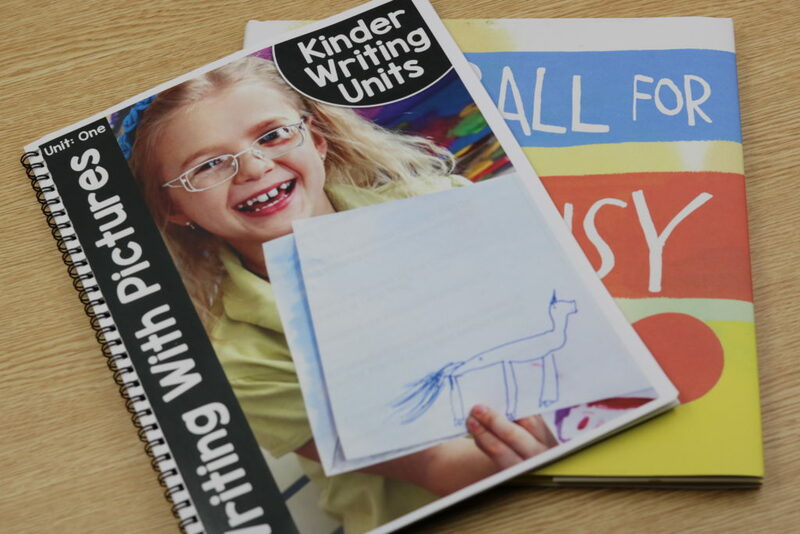 Each of the lessons in KinderWriting are well thought out for the young writer and spiral back to previous lessons to ensure students are retaining their skills. 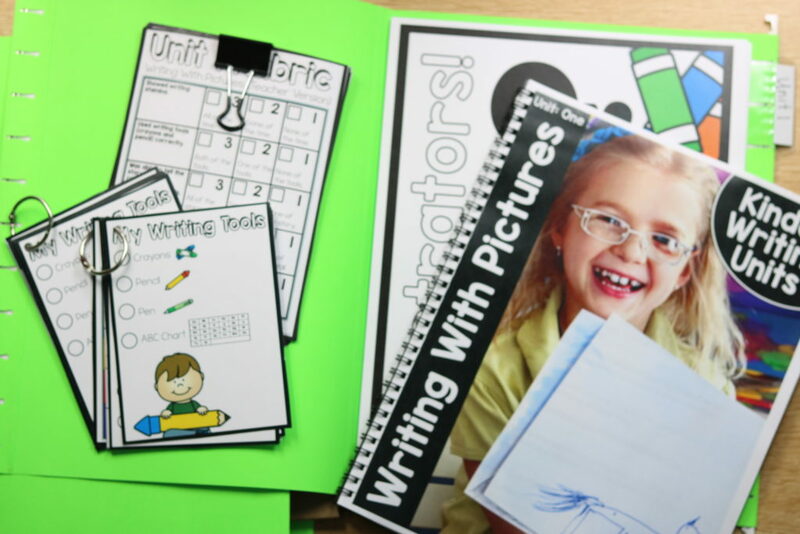 KinderWriting also includes unit anchor charts, a variety of writing paper, conferring schedules and note sheets, sample writings, student writing goals display, writing rubrics, and step-by-step guides that are made specifically for each unit. 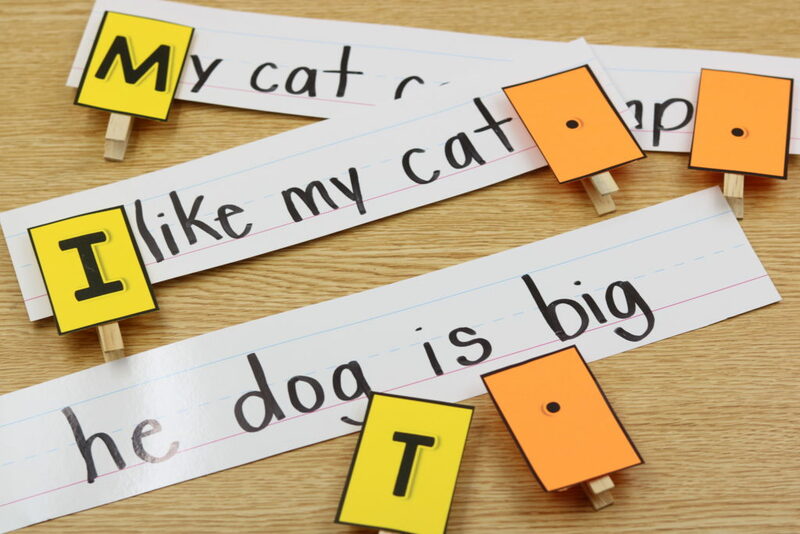 What is included in KinderWritring Curriculum? 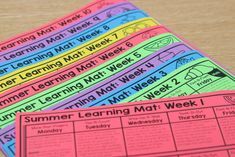 -Teacher “simple read” lesson plans. You will not need to rewrite these lesson plans, unless you choose do. 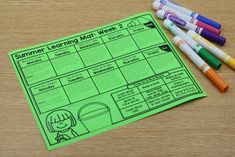 If so I have included editable lesson plans. -Each unit I have planned out the; big idea, focus standard, essential questions, and so much more! Each unit has a focus standard that is based upon the Common Core Standards. Units further into the year will have more than one focus standard. If you teach to a varying set of standards, you can email me for assistance. Thanks! 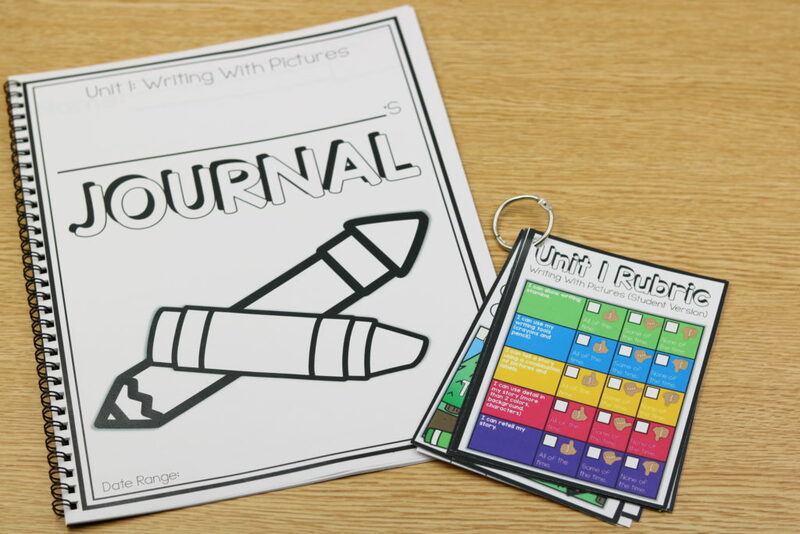 Let’s get started with Unit 1: Writing With Pictures. 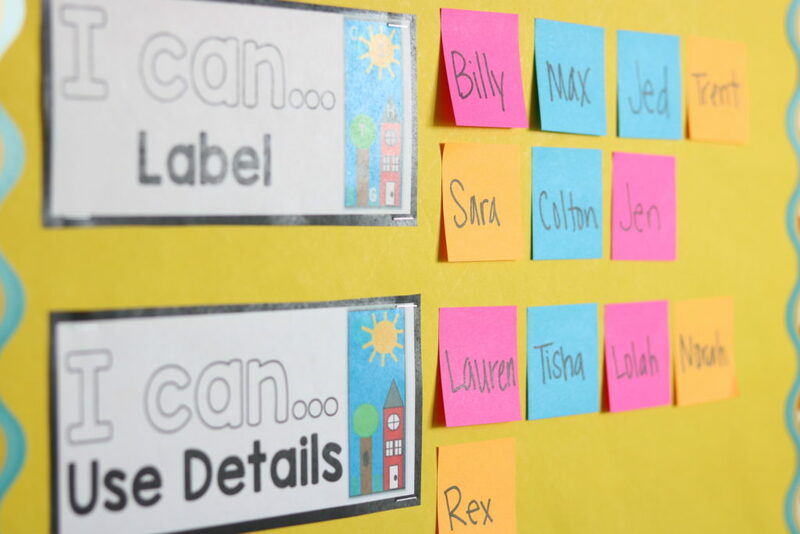 This unit is all about setting the kiddos up for success! 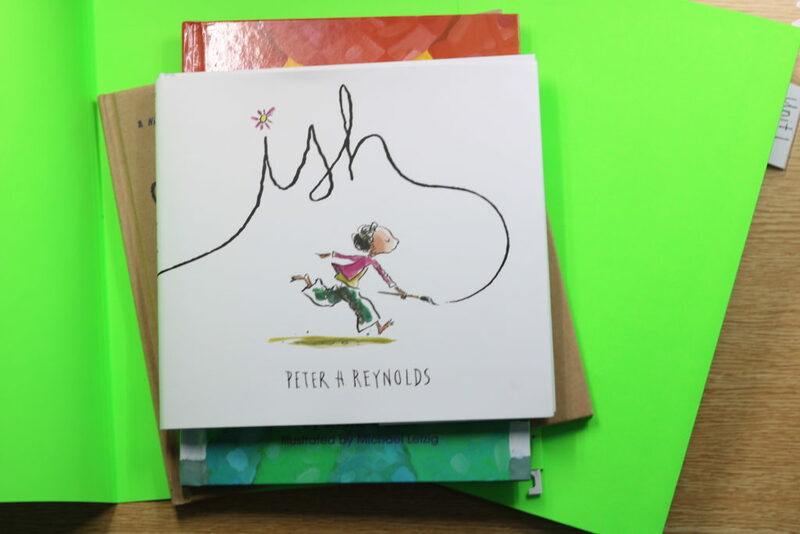 If we jump right into “writing” our kiddos can sometimes feel unsure of themselves. They might worry if their words are spelled correctly or if their pictures are perfect! In unit 1, we introduce students to writing using illustrations! Lesson 11: What is a Label? I recently had a Facebook live all about Unit 1! You can listen into that video below! If the video doesn’t load, you can access it HERE! If you enjoyed this video please be sure to join in our Facebook group as I’ll be doing one for each new unit! You can join here! I have organized my units into a plastic tote! 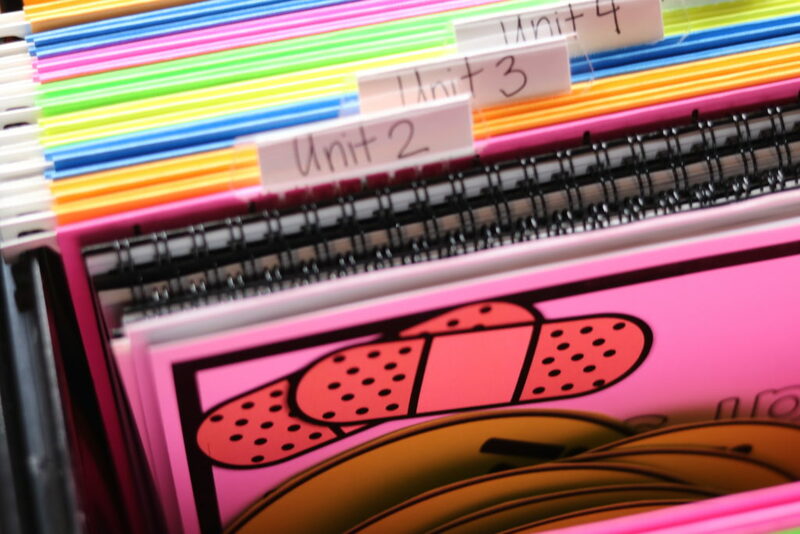 Each unit has a folder in the tote! 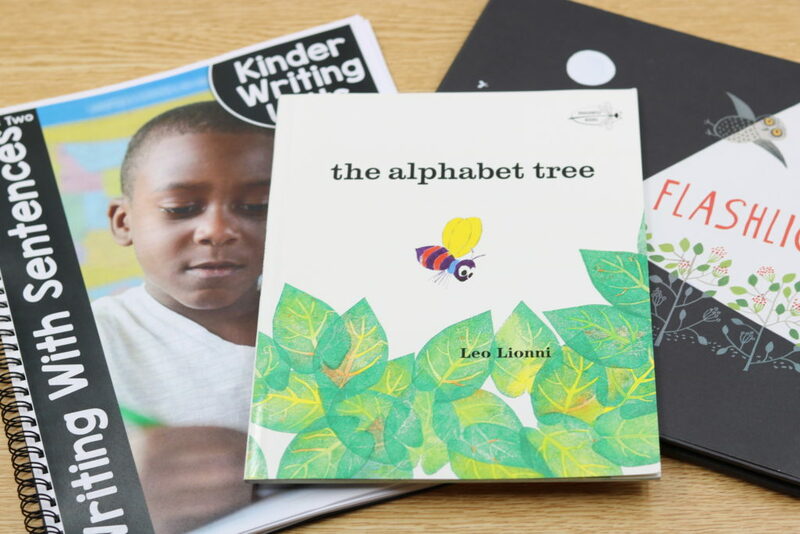 Below is a look at the mentor texts used in KinderWriting Unit 1! 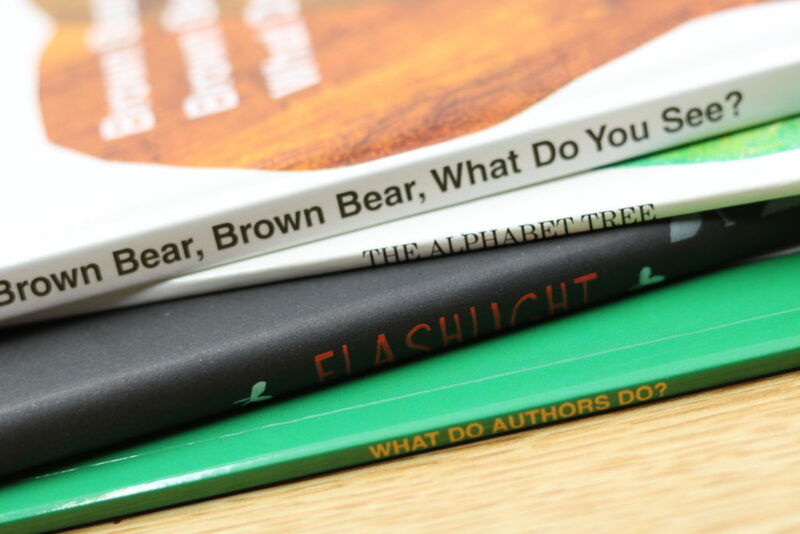 The mentor texts will be used over the two weeks and sometimes used more than once! Also in the folder is the unit spiral bound lessons, unit posters and the student mini poster rings! 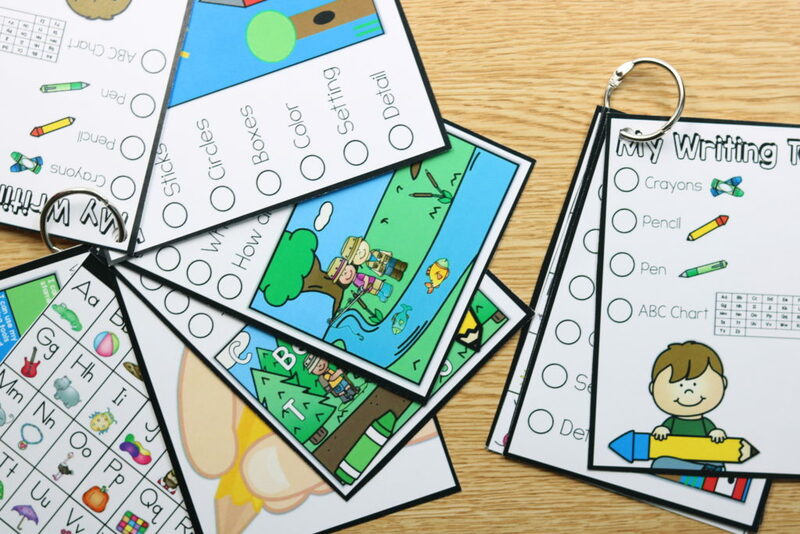 Each unit contains 20 lessons and the lessons are displayed in an easy to read format! On the far left you have the unit big idea, standard, essential questions, “I can” statements, and any needed mentor texts! 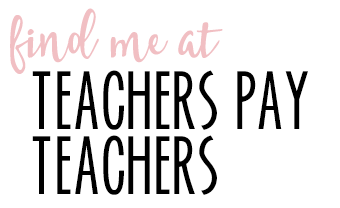 The plans include your needed materials, minilesson and ideas to expand your teaching during the share block! The student resource rings are perfect for the kiddos to keep in their pencil boxes! 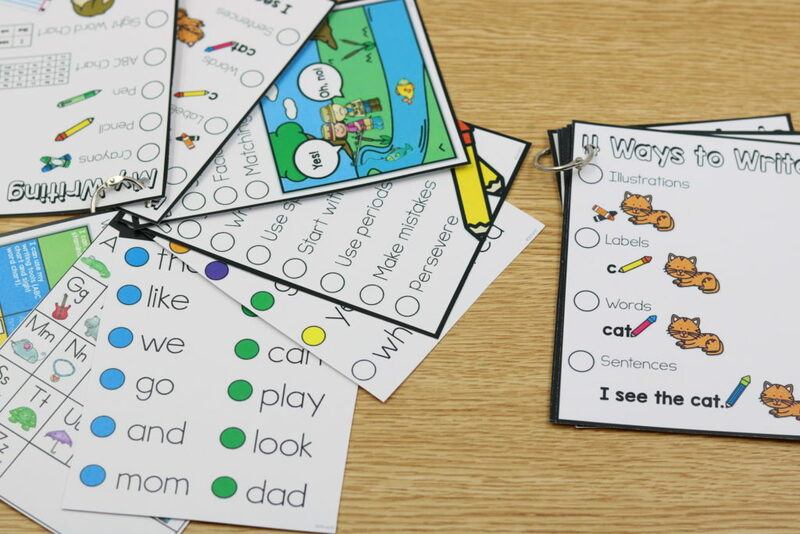 You can also use them back at your guided reading table! 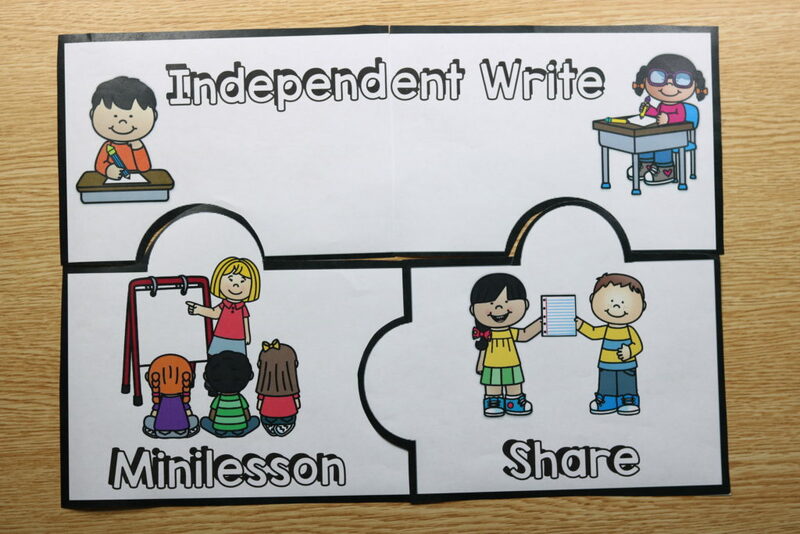 KinderWriting is broken down into three important ares: minilesson, independent writing time and share! We teach this as a puzzle! There are several writing posters included in the unit as well! 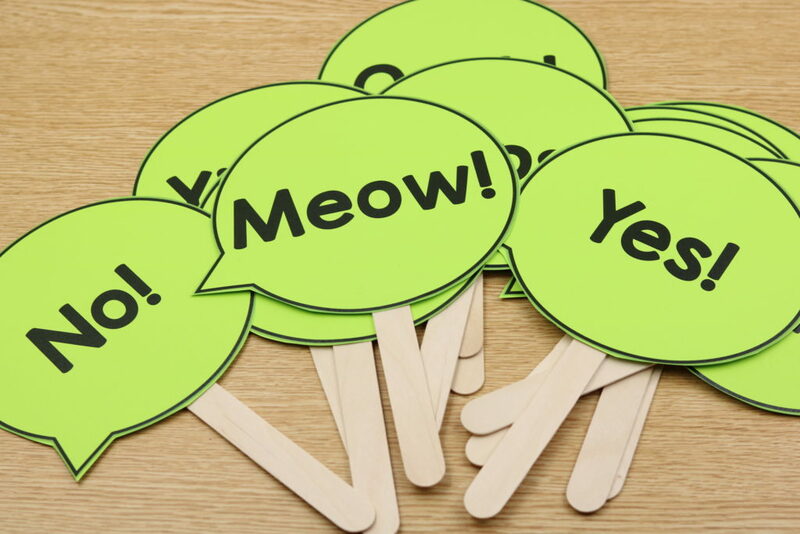 These are great for displaying in the classroom! 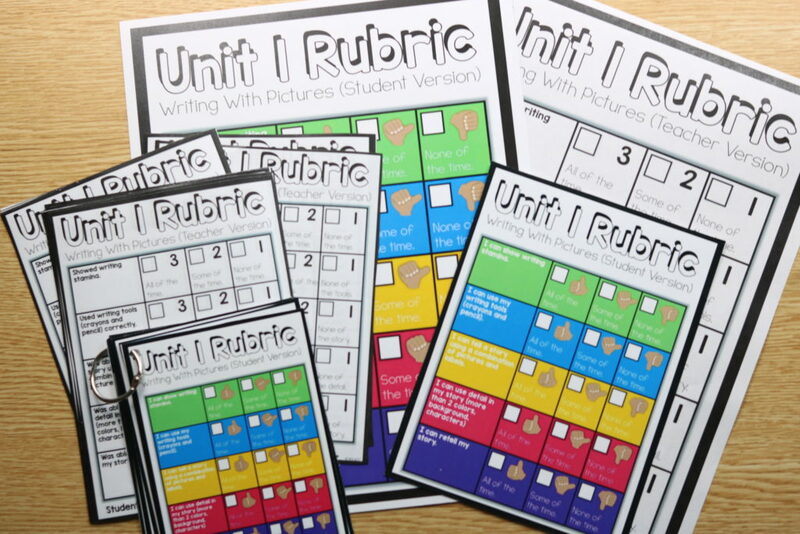 Each unit has its own custom rubrics to match! There are several versions included! 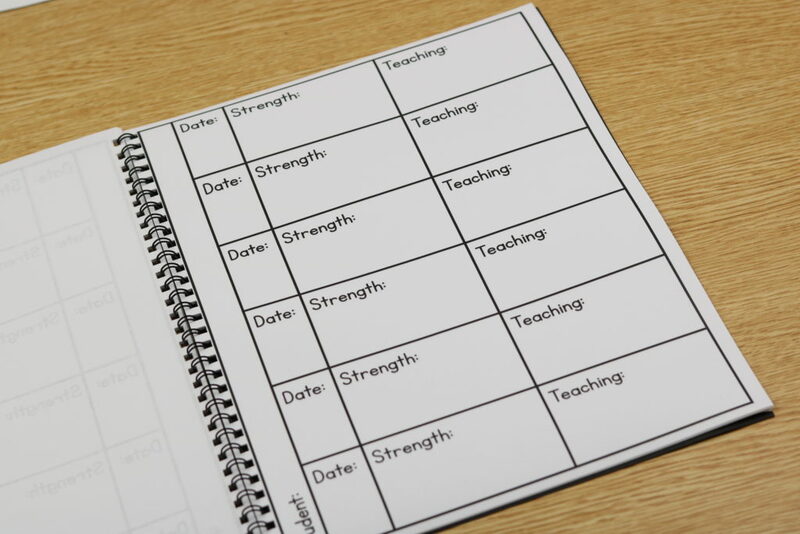 You have the student friendly version and the teacher version for assessments! 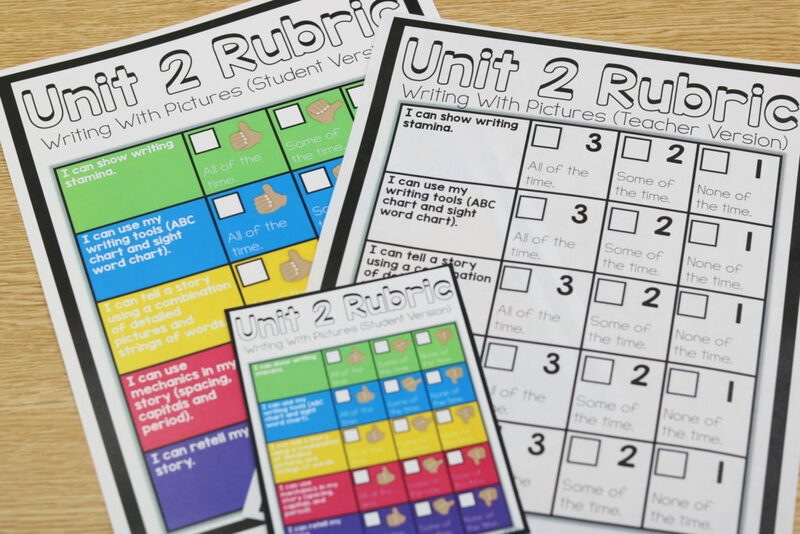 The rubrics are offered in color and b/w! 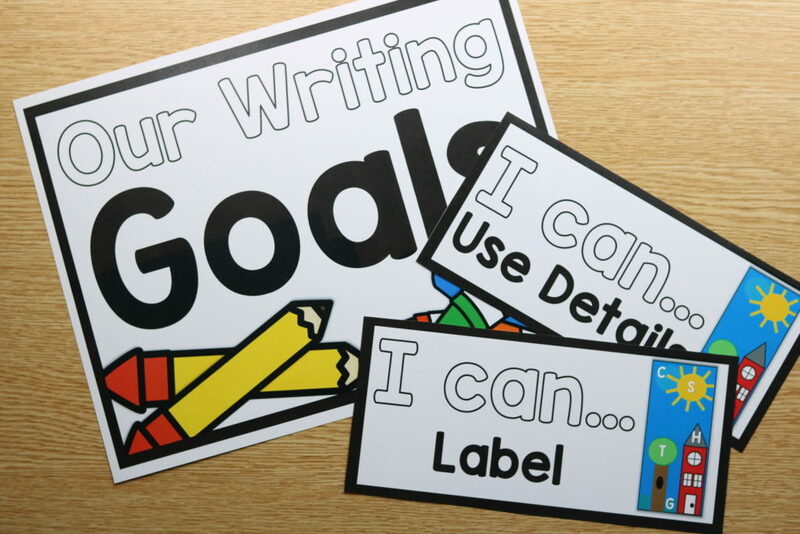 Another important aspect of KinderWriting is writing goals! 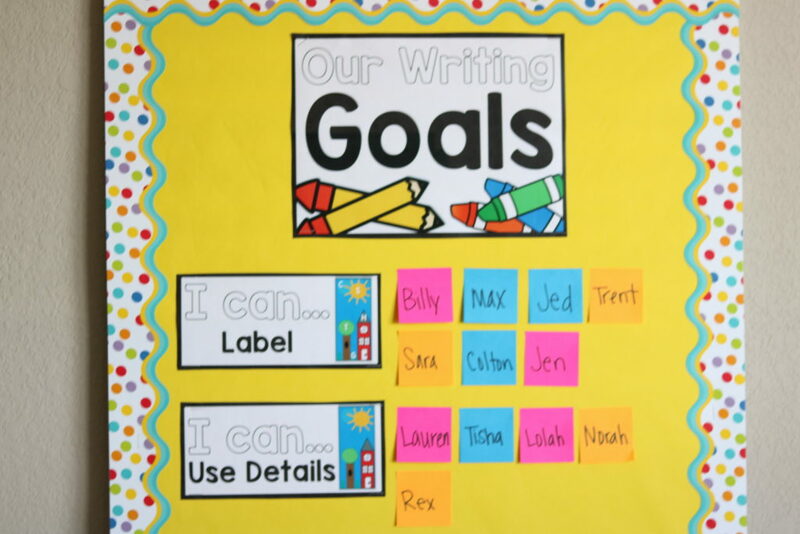 Each unit the kids will work on setting their writing goal! 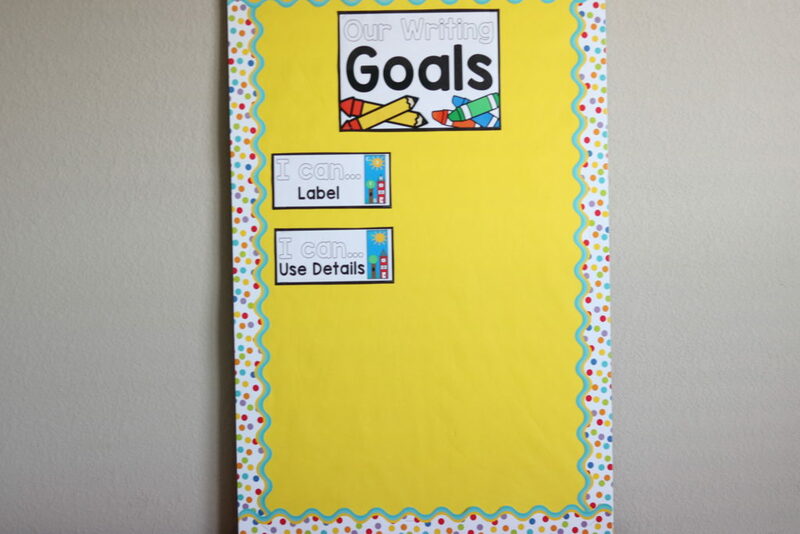 The goals can be displayed in the classroom for the kids to see! 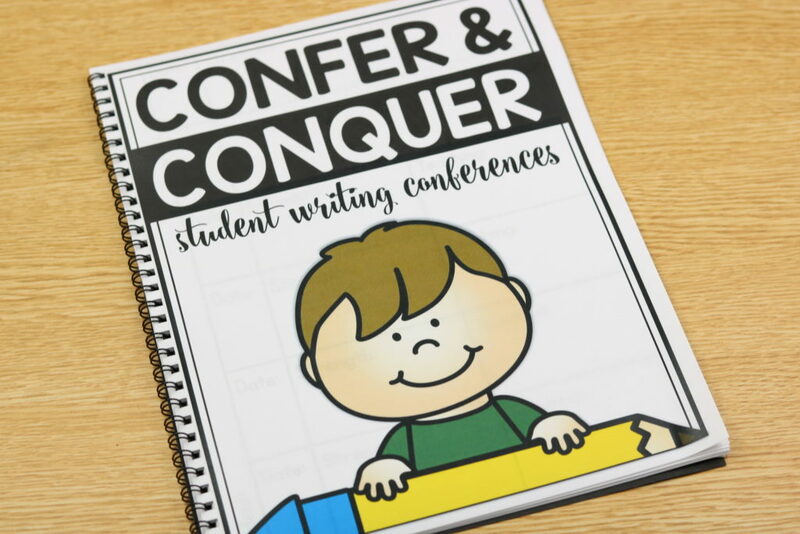 In Unit 1, the students will be introduced to conferring and the purpose of it! Within the next unit the students will start the conferring process! 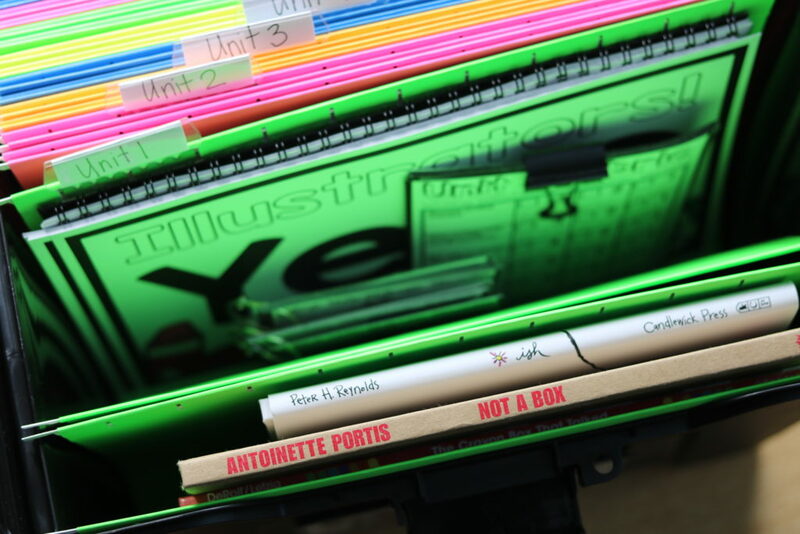 Included in the unit is a conferring notebook and a variety of recording sheets for your choice! 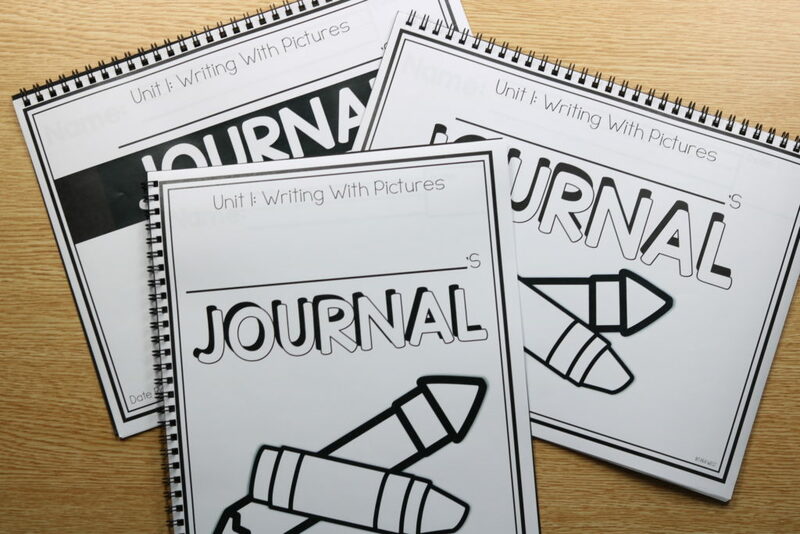 For independent writing I have offered a variety of writing journals and writing paper! You can choose between landscaped and portrait style! The student resource rings go great for independent writing time! 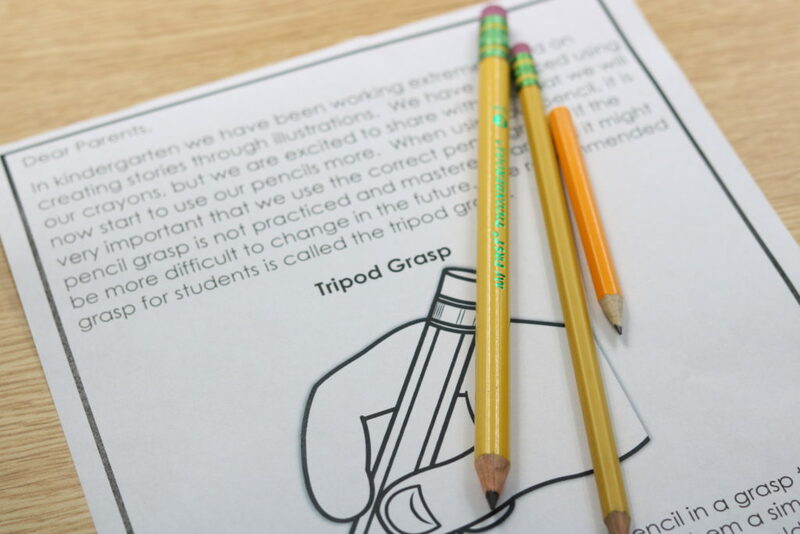 Unit 1 we also teach a explicit lesson on pencil grip! 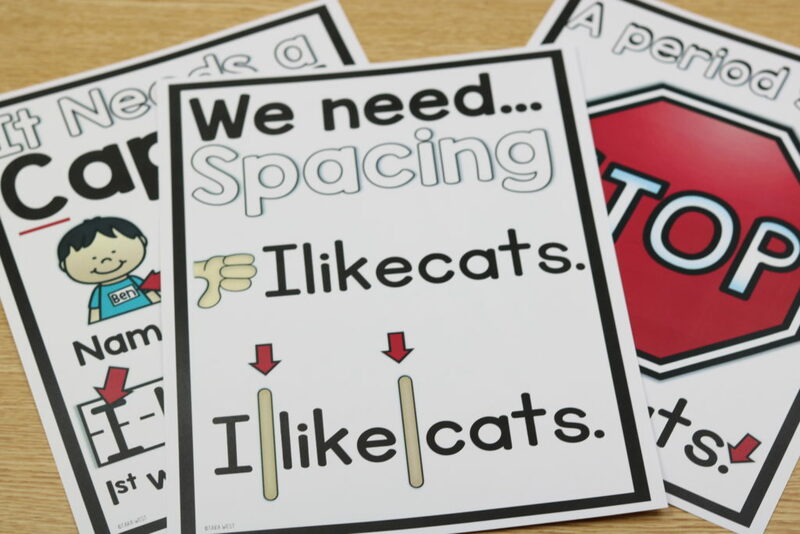 I offer a handy parent letter and poster for your classroom! If you have kiddos struggling with pencil grip, one of the first things you can try is changing their pencil! Students respond differently to the pencil sizes! 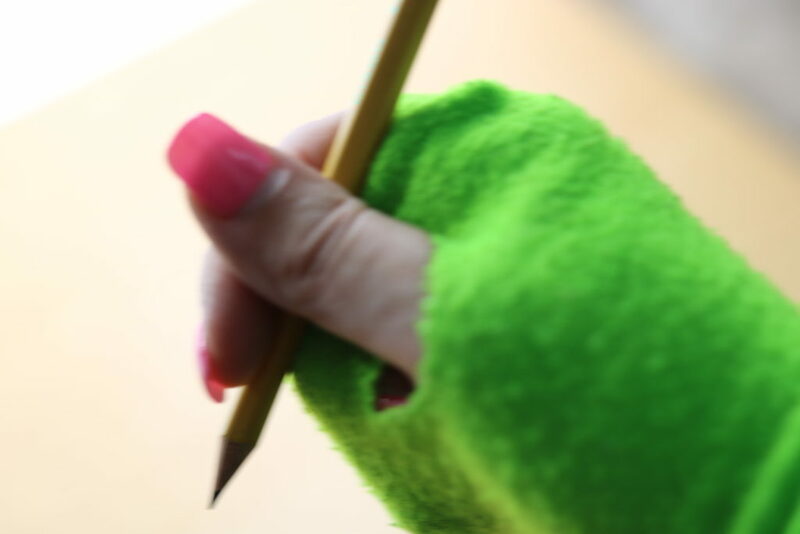 A couple other tricks for pencil grip are below! Up first is the pom pom trick! 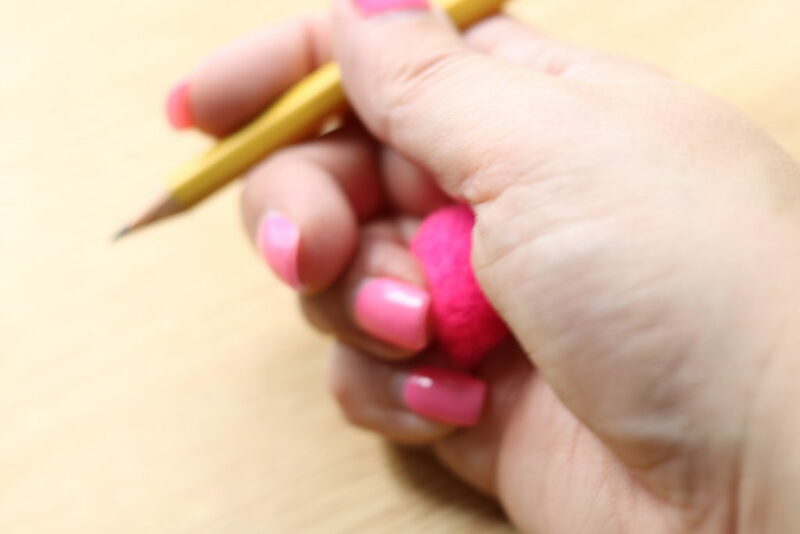 Have students grasp a pom pom with their pinky, ring and middle fingers! Now let’s take a look at unit 2! KinderWriting Unit 2 is all about encouraging students to stretch words, write words and then place those words into sentences! 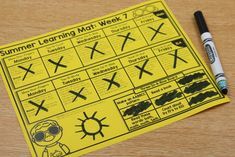 Below is a full listing of the lessons found in Unit 2 of KinderWriting! Lesson 14: Are You Really Done? 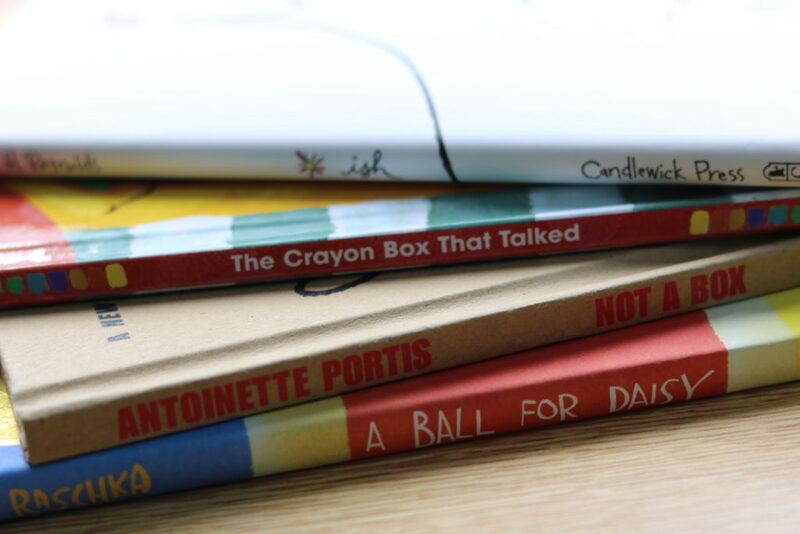 Below is a look at the mentor texts used in KinderWriting Unit 2! 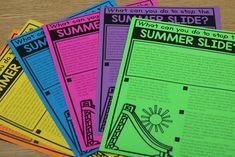 The mentor texts will be used over the two weeks and sometimes used more than once! 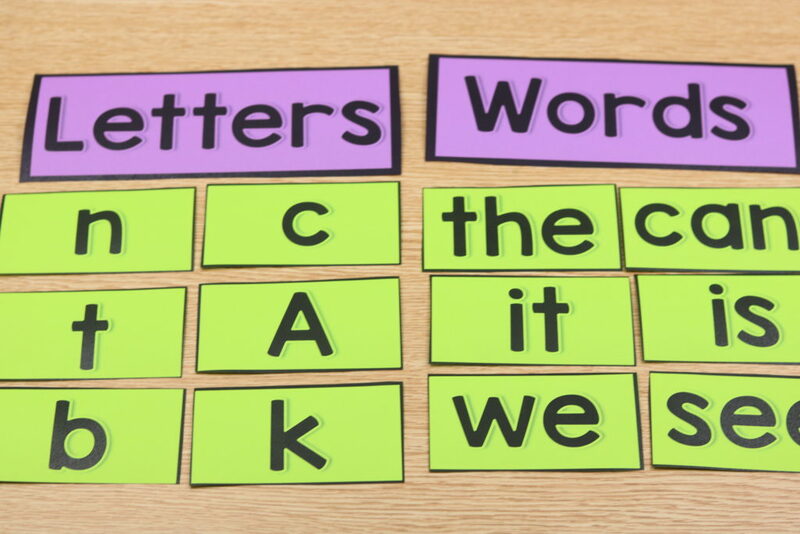 Unit 2 students will sort letters verses words! 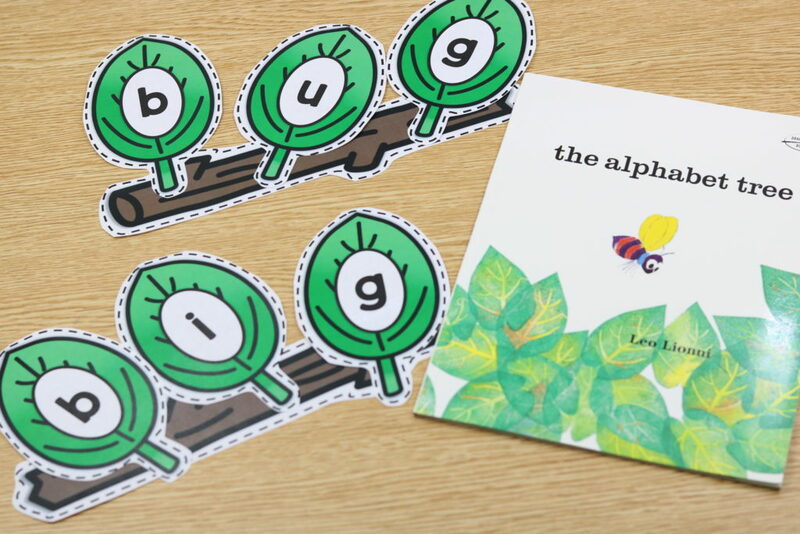 We will use the mentor text, The Alphabet Tree, and build words! 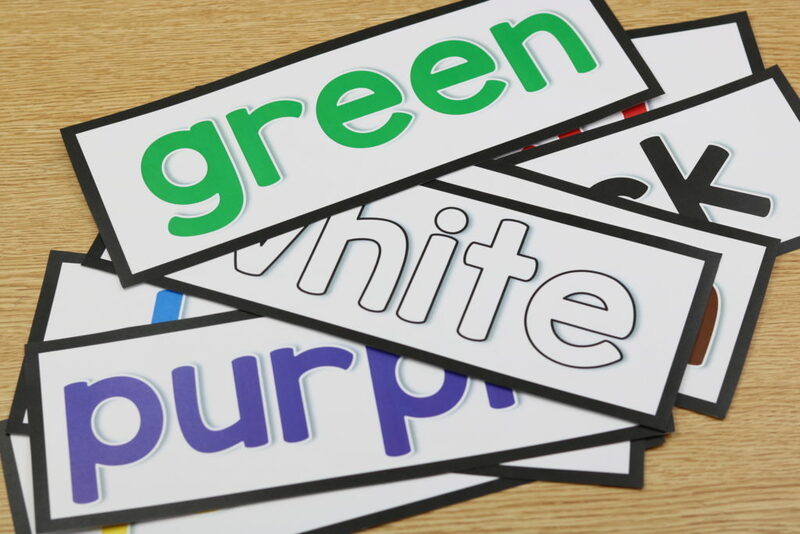 We also learn about color words and using those in our stories! Unit KidnerWriting Unti 2 the students will learn about adding speech bubbles into their stories and adding emotion to their illustrations! We also learn about capitalization and punctuation! 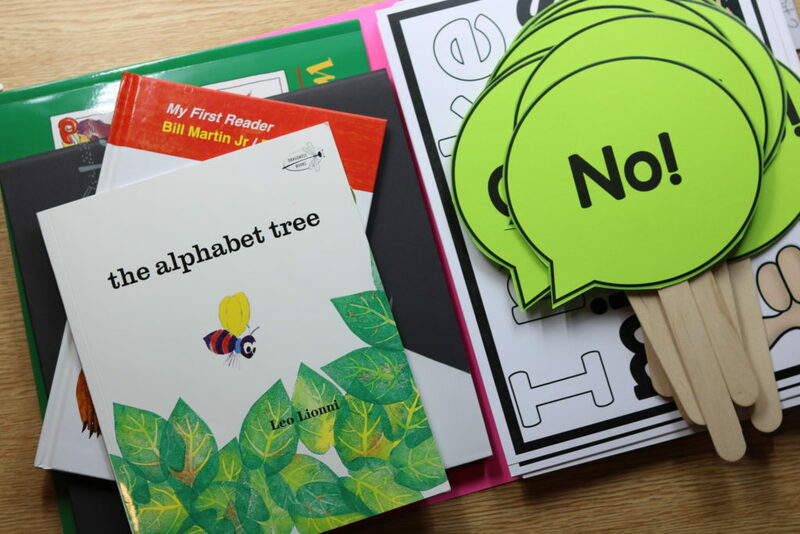 Below is a look at the mentor texts used in KinderLiteracy Unit 2! Snag this bundle for 55% OFF . This special buy-in price ends 9/15! What is a buy-in price? This is the lowest the bundle will EVER be in my shop! Each of the writing units sells for $10 each, a total of $90. Snag all 9 packets for $50 off! That is like getting 5 units for FREE! 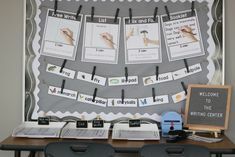 You can view KinderWriting HERE or clicking below! Amazing!!!! So glad to have the bundle. I <3 Kinderwriting! I have been waiting for this and you did not disappoint! My students love it too – they love drawing pictures and telling each other stories about what their picture represents. I can't wait to see what the rest of the units are like. 🙂 Thank you for creating a writing curriculum that I can FINALLY be excited to teach!!!! Thank you for this valuable resource. 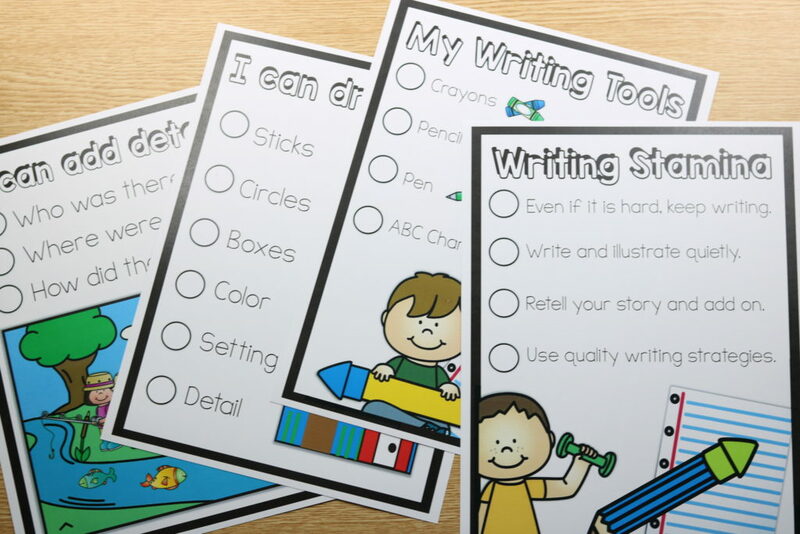 Do you have a firstie writing bundle? I am getting ready to start Unit 1 this week. 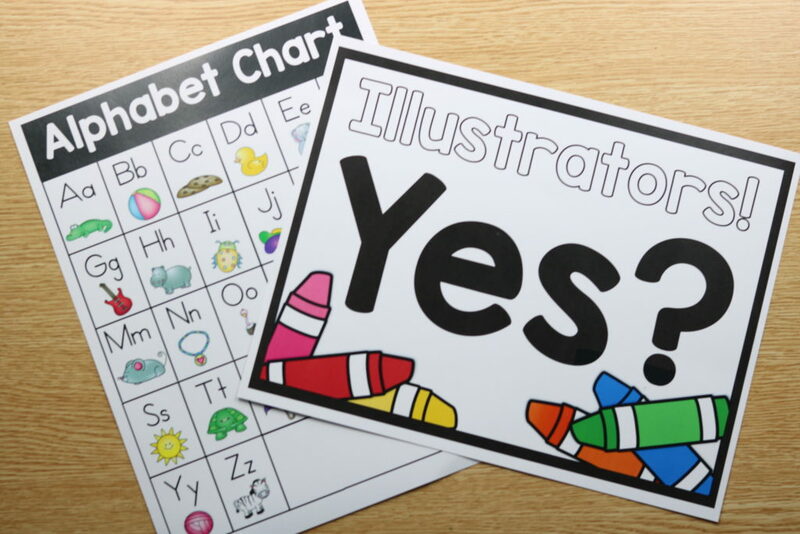 So excited to have an Awesome resource that is actually kindergarten appropriate ?. Thank you Tara for sharing your talents! I absolutely love this bundle! I am required to use Lucy Caulkins and am quite frustrated at times. Your curriculum allows me to still follow along with my other teachers but I won’t be frustrated anymore. Yay!!!!! Thank you for putting another piece of your heart into this curriculum!!! Our school uses Lucy Calkins too and I often get frustrated as well. 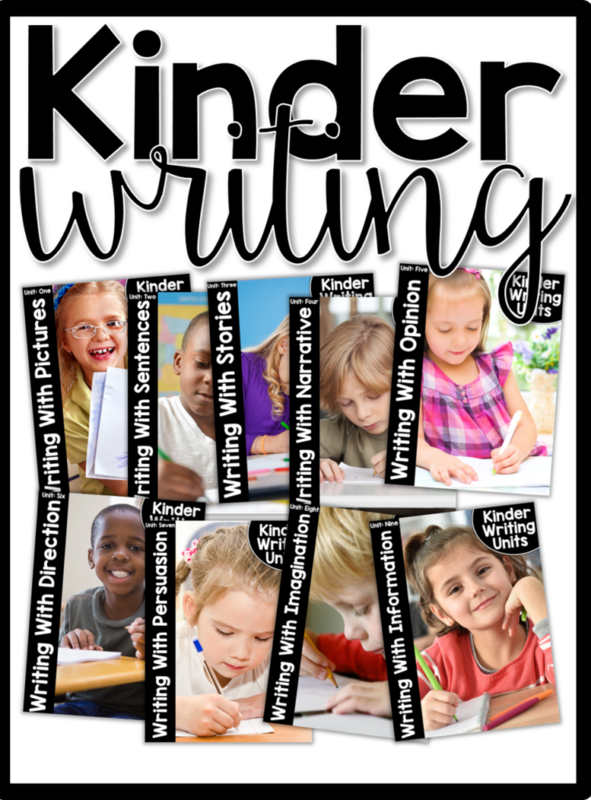 I am trying to decide whether or not to purchase Kinderwriting because I want the same/similar content and methodology as LC. I wanted to ask Tara if this would partner well with Lucy’s Calkins. This is the first comment I’ve seen and it is helpful! I use so many of Tara’s ideas throughout my instruction. One of the things I have loved from you regarding writing in the past is the freebie writing papers with the dates in the corner. Will you be offering those again this year? I loved all your kinder stuff, now I have moved to first and would love to know if you will be adding a firstie writing?? I just bought the unit and am prepping unit one. My question is when they go back to their desk for the practice and they are to illustrate/write, are they starting a new one each day or are they editing and adding on to one existing? Thanks so much I am looking forward to getting started. Hi there! You can really choose either way! I prefer a new story each day. 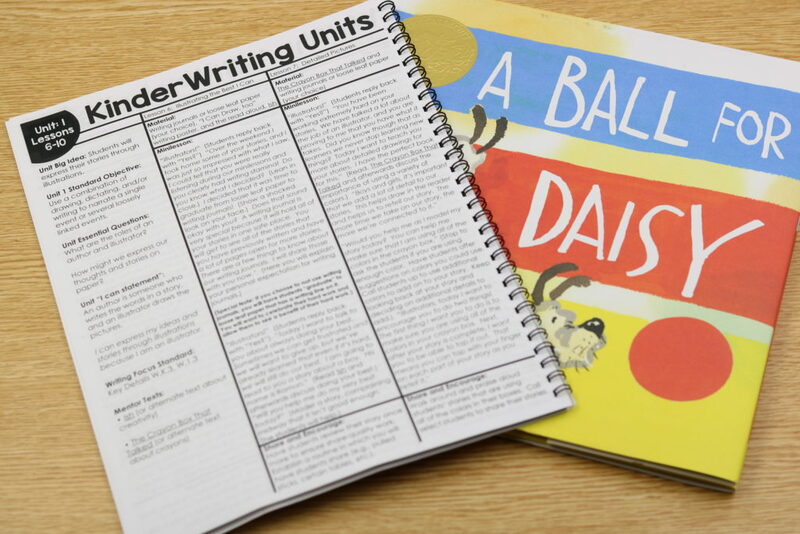 However, once you get into the genre writing (Units 4-9) there is a built in piece at the end of each unit where they work on 1 story for 3-4 days in order to take it through the writing process! I started using this awesome bundle this year! It is user friendly, engaging and developmentally appropriate . Thank you! I found this post to be very helpful! Do you have posts for the other units?